Ingenious! NBC has announced that in its next musical, Peter Pan Live! which will be telecast on Dec. 4, they’ve cast Christopher Walken as Captain Hook. 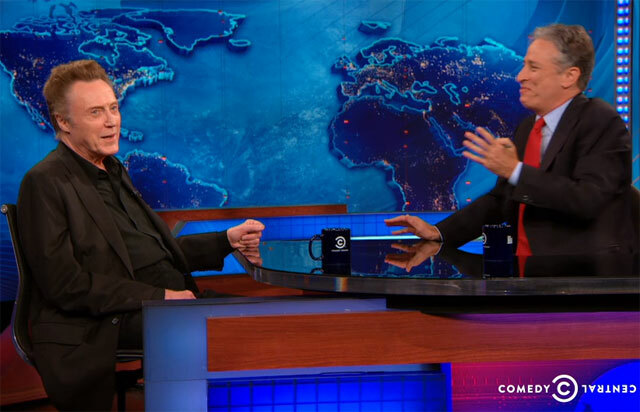 Christopher Walken discusses balmy weather and more with Jon Stewart. 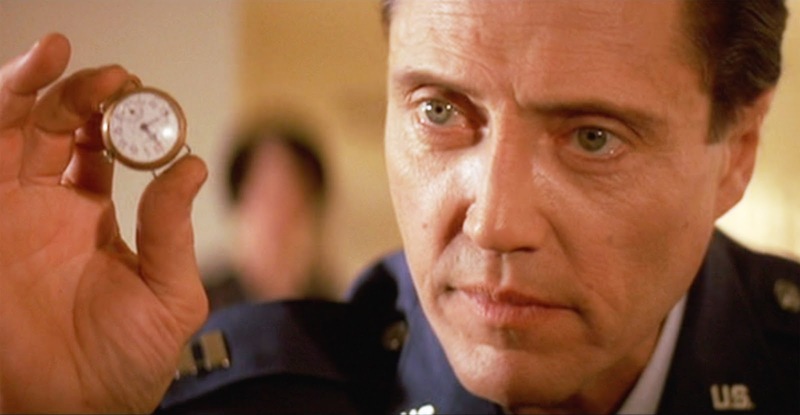 Plugging his new movie Jersey Boys, Christopher Walken described life in Connecticut to Jon Stewart on The Daily Show.